This year our club has increased its efforts to give back to society by supporting the charity Whizz-Kidz. The organisation's principal objective is to improve the lives of disabled children in the UK, providing them with the necessary equipment and support to help give them independence to live a life of freedom. 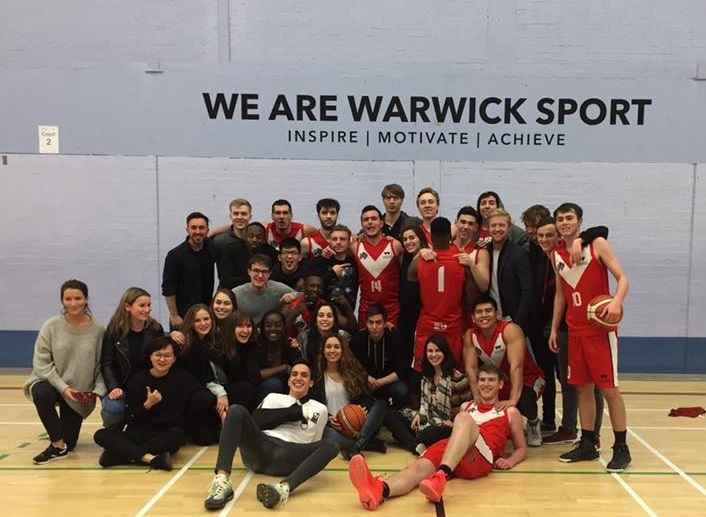 The University of Warwick Basketball Club has taken part in various activities, over the last few years, to raise money for this cause. 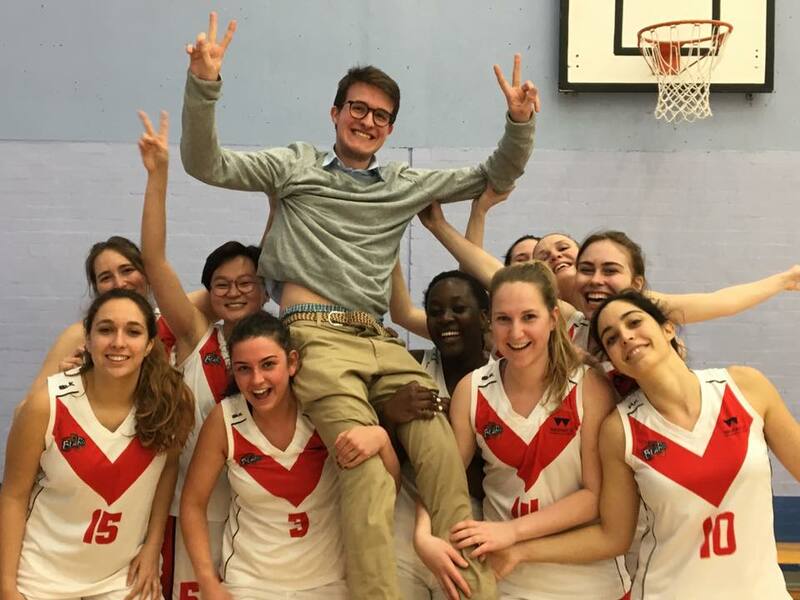 We have run three inter-university charity tournaments over the last two years which also included various charity challenges and competitions. 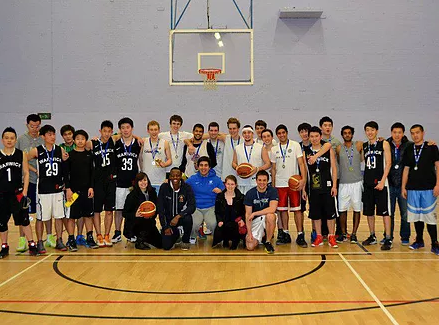 Throughout term-time, we run 3on3 tournaments open to all Warwick students and staff. 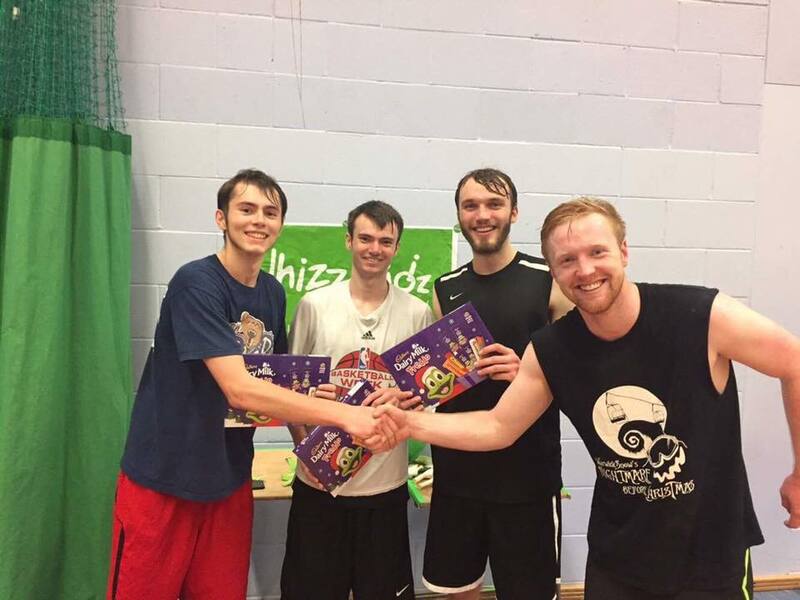 This includes our annual outdoor 3on3 competiton which has, in the past, involved a BBQ and fancy dress! Last year, we introduced a March Madness bracket tournament which was a success in terms of both donations and participation. For more information on Whizz-Kidz and the great work they do, check out Whizz-Kidz.org.uk. Whizz-Kidz is the working name of The Movement for Non-Mobile Children (Registered Charity Number: 802872). 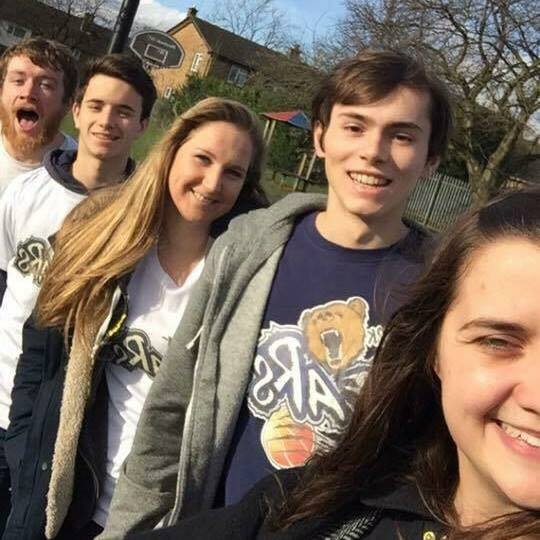 Our schools outreach project "Warwick Basketball Bear Cubs" is in its third year after being a runners-up project in the Warwick Volunteers create-a-project scheme in 2016. Since then, we have run weekly sessions in Term 2 at two schools in the local area. 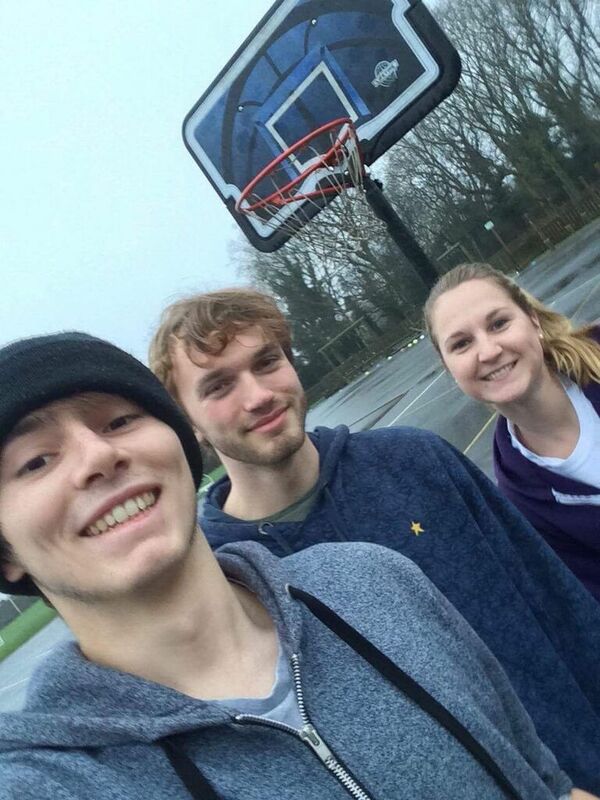 Our volunteers have put in over 200 hours to coach around 50 kids the basics of Basketball in a fun way. This year, we managed to put on even more sessions in Term 1 and in the University Easter holidays. 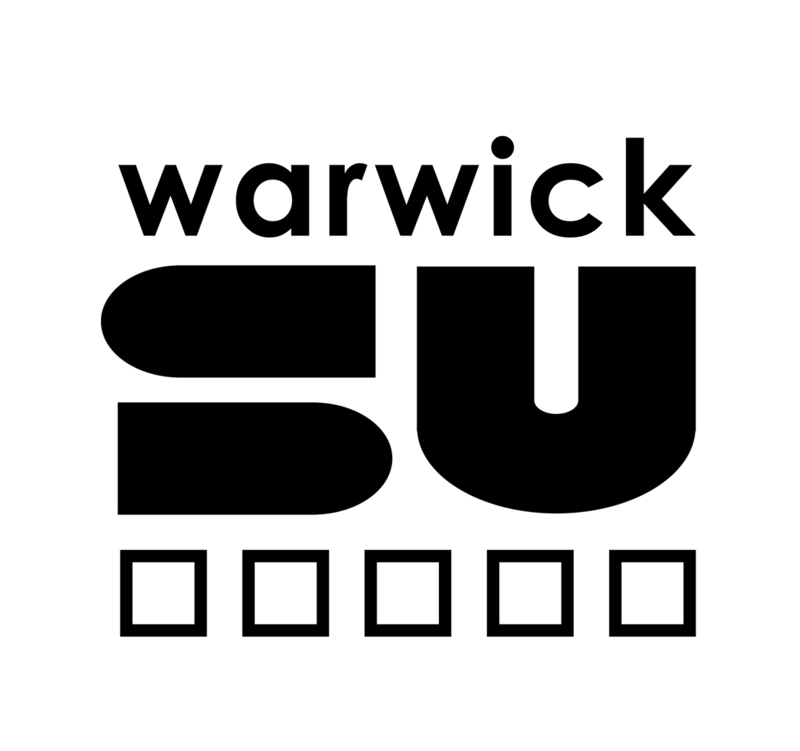 We would like to thank Warwick Volunteers for their continuing support as well as the PE staff at Allesley Hall Primary School and St Christopher Primary School. The Club is committed to having a positive impact on the local community on-campus and beyond. We have been recognised for our efforts by receiving the Gold Sportmark Community Award for two years running (see Awards for more details). 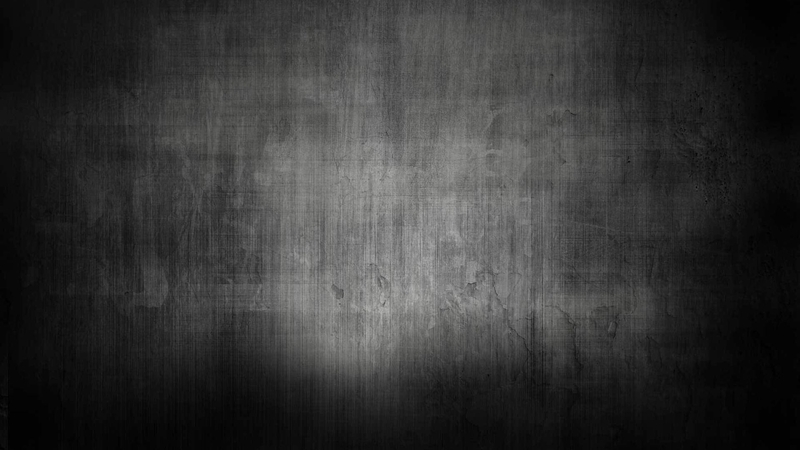 Click the links above to find out more about our charity initiatives and volunteering project.